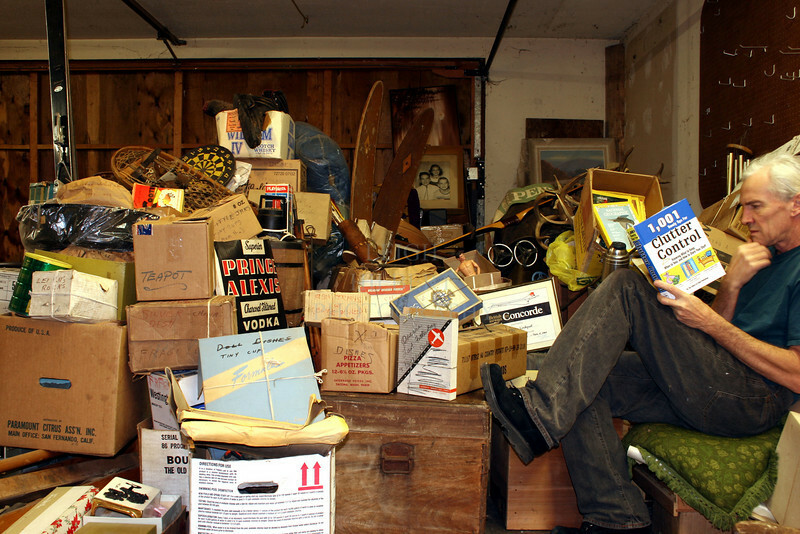 While in Washington State helping my parents move to a smaller home I volunteered to sort through their stuff…. I had no idea what I was in for or would find… these two photos are showing ONE-HALF of the garage attic contents! ... Their house contents are yet to be done....! This hardcover book was still in its box but without the box cover and appeared to have never been read… So-- I just had to take these photos!